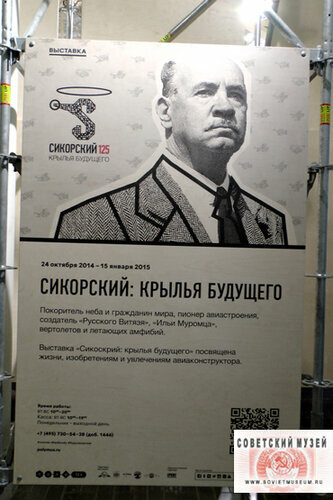 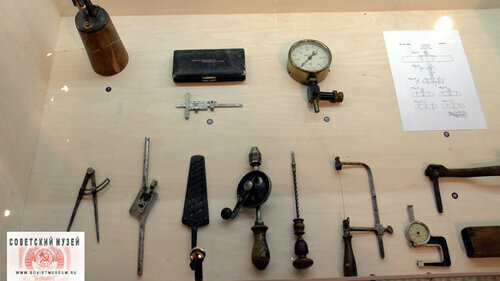 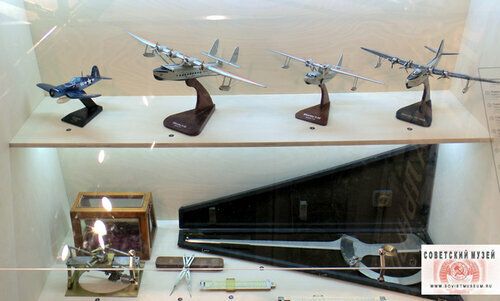 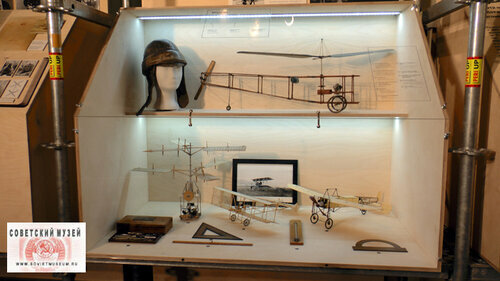 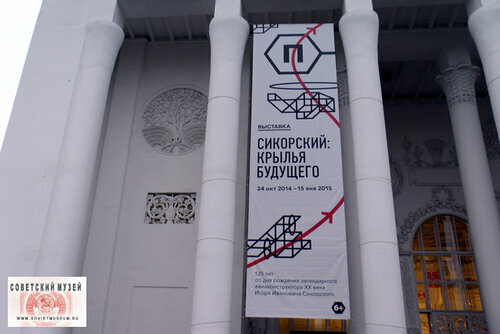 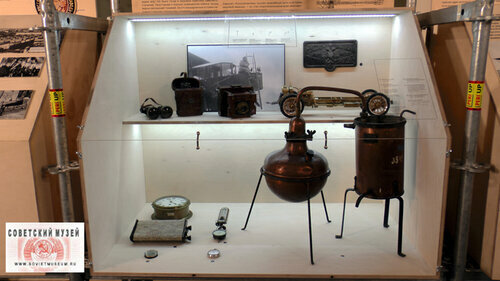 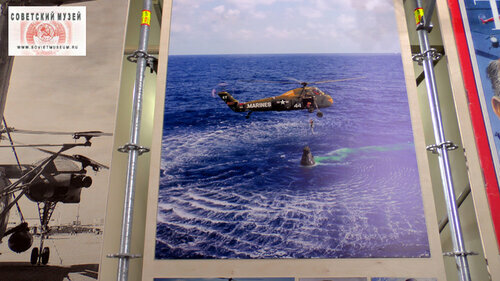 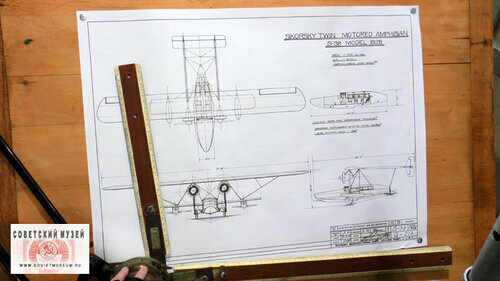 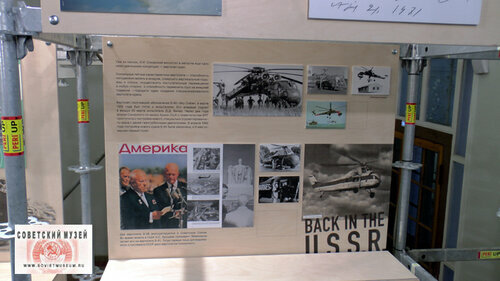 SovietEraMuseum exclusive photos from exhibition Igor Sikorsky “Back in USSR” in VDNH, Moscow. 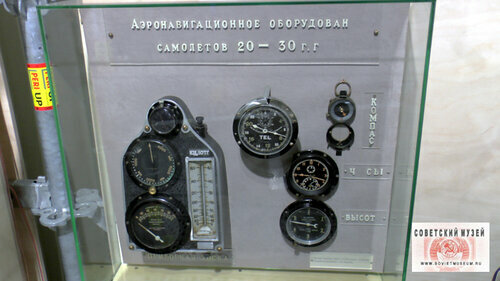 Igor Ivanovich Sikorsky (May 25, 1889 – October 26, 1972) was a Russian American aviation pioneer in both helicopters and fixed-wing aircraft. 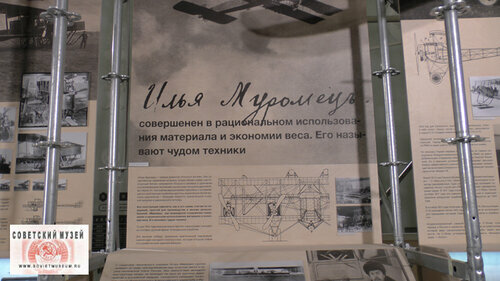 He designed and flew the world’s first multi-engine fixed-wing aircraft, the Russky Vityaz in 1913, and the first airliner, Ilya Muromets, in 1914.